We’re excited to start our Thank A Teacher week profiles with Zach Nacev. Despite being in his first year at Prairie, Nacev has already become a key fixture in campus life. Whether instructing, coaching, or advising, he appreciates the innovation happening here each day, and looks forward to watching the progression of his students through the years. How does TPS feel different from other schools? What do you like most about teaching at TPS? What’s been your favorite TPS tradition? What is something you look forward to every year at TPS? What is your favorite Prairie memory? What’s your favorite part of each day at TPS? 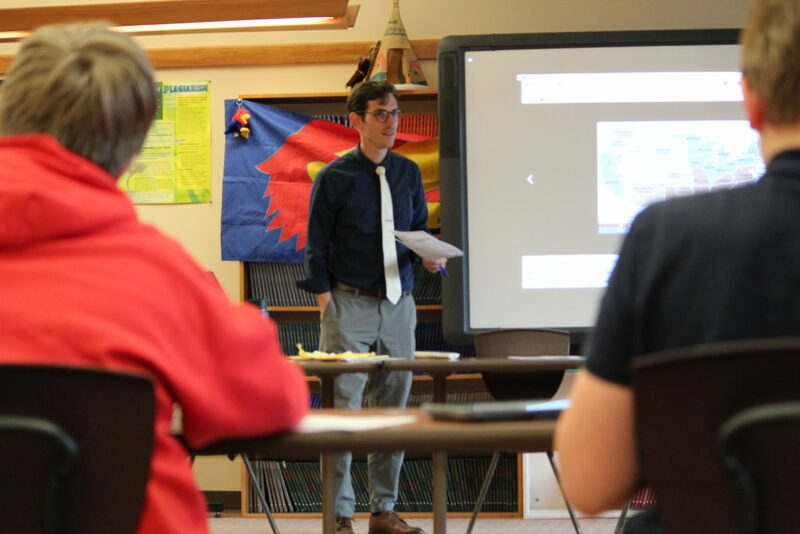 Did You Know: Every full-time teacher in Prairie’s Upper School possesses a Master’s Degree or higher.